The International Wireless Communications Expo (IWCE). 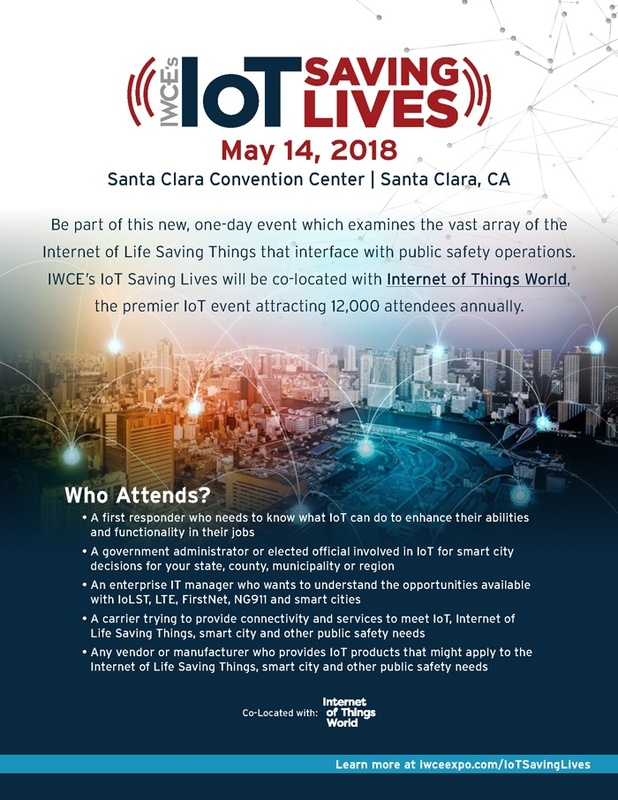 is the premier event for critical communications technology, providing a venue where people can connect to information about a technology, product or policy that is crucial to success. IWCE’s annual event in March features a five-day conference program, 400 exhibitors and attracts 7,000 attendees. In addition IWCE offers year round education through smaller conferences and webinars throughout the year.